Filing an Electronic Claim is Fast and Simple. Enter your name and your warranty type and number. 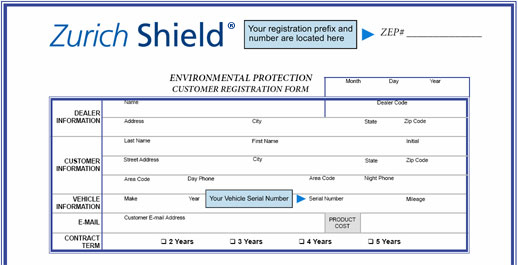 If your warranty registration is not available you may enter the last six digits of your Vehicle Identification Number (VIN). Follow the instructions on the warranty registration information screen which follows.